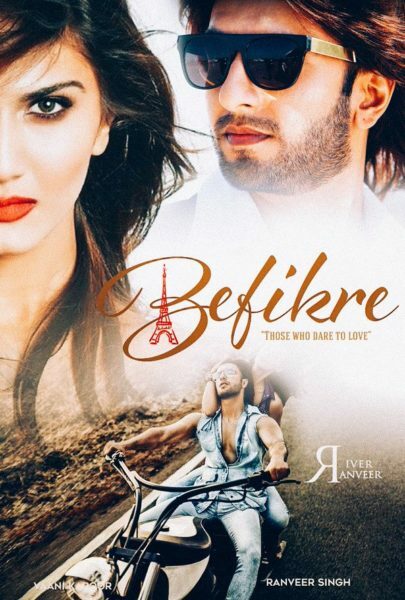 Befikre is a forthcoming indian Hindi romantic drama movie released on 9 December 2016, Directed by Aditya Chopra and produced by Aditya Chopra. Starring Ranveer Singh and Vaani Kapoor. The film under the banner of Yash Raj Films. And this film English mean is carefree.